Audi A6 Saloon Review 2019 | What Car? The luxury car class seems to have all bases covered. The BMW 5 Series is the compelling all-rounder, the Mercedes-Benz E-Class the comfortable cruiser, the Jaguar XF the driver’s car and the Volvo S90 the respectable alternative choice. This currentAudi A6, then, needs to get its elbows out. 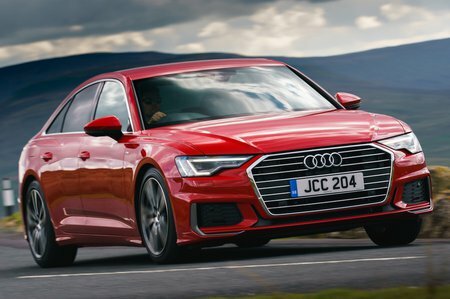 Still, Audi has given the latest A6 some leverage by filtering down many of the highlights of its bigger brother, the A8, such as 12-volt or 48-volt mild hybrid technology that aims to keep down emissions. This works by switching off the engine and allowing the A6 to free-wheel when you lift off the accelerator between 34mph and 99mph. It stays silent and unpolluting for up to 40 seconds on the 48-volt models, or 10 seconds with the 12-volt system fitted to the entry-level diesel. Speaking of which, there are three engines to choose from. There’s a 2.0-litre four-cylinder diesel (badged 40 TDI), a 3.0-litre V6 diesel (50 TDI) and a 3.0-litre V6 petrol (55 TFSI). A lower-powered 3.0-litre diesel, badged 45 TDI, will join the range at a later date. Simplifying things even further, there are just two trims: Sport and sportier S line. 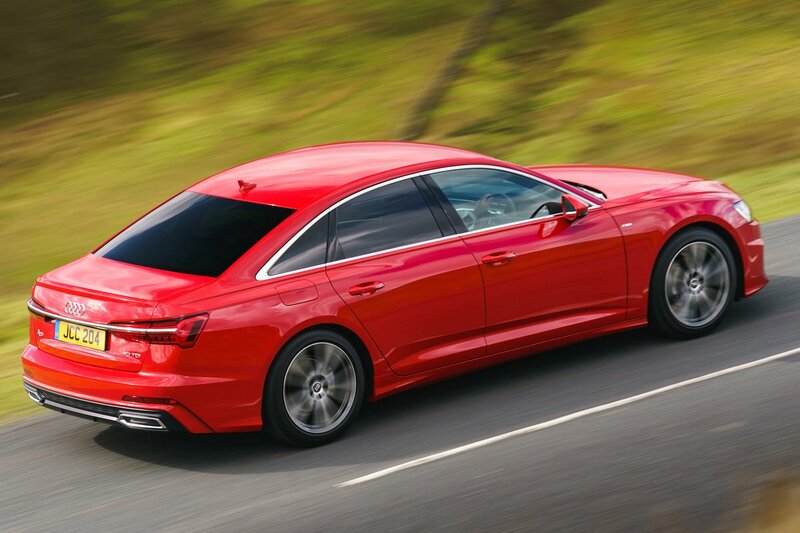 Read on over the next few pages to discover which engines and trims we recommend and see how the A6 stacks up against its rivals in the luxury car class. And should you decide the A6 is the car for you, head over to our New Car Buying service, where we can help you secure a bargain.